Effective advertising methods range from word of mouth to upgrading your website. As a restaurant, bar, or a chain, it’s vital that you figure out the effective advertising methods to draw in the clientele you’d like to serve. At That’s Biz, we strive to help you create a strategy for effective advertising methods that will help your business boom. We do this by providing information on different effective advertising methods that could work for your restaurant, chain, or bar. 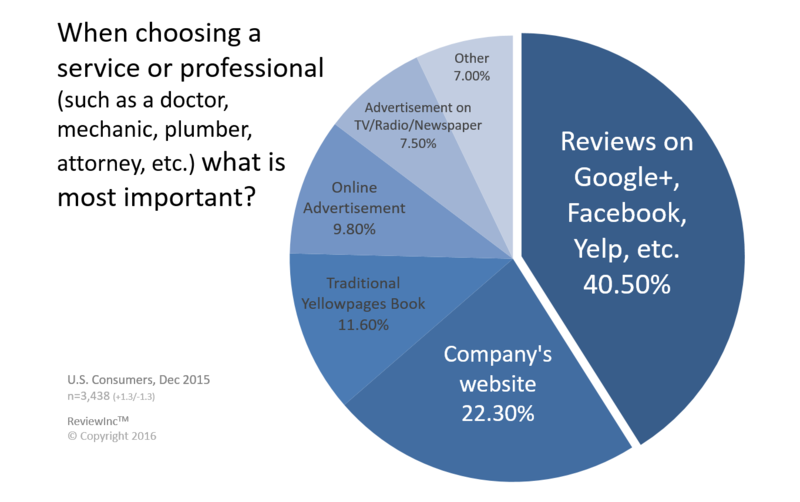 In an effort to determine the most effective methods of advertising for businesses in the United States, Review Inc. asked consumers to provide one answer to the question, “When choosing a service or professional (such as a doctor, mechanic, plumber, attorney, etc. ), what is the most important?” All survey respondents were provided with a list of multiple choices and only given one answer. The goal was to determine the most influential means of advertising. Reviews on Google+, Facebook, Yelp, etc. (40.5 percent). 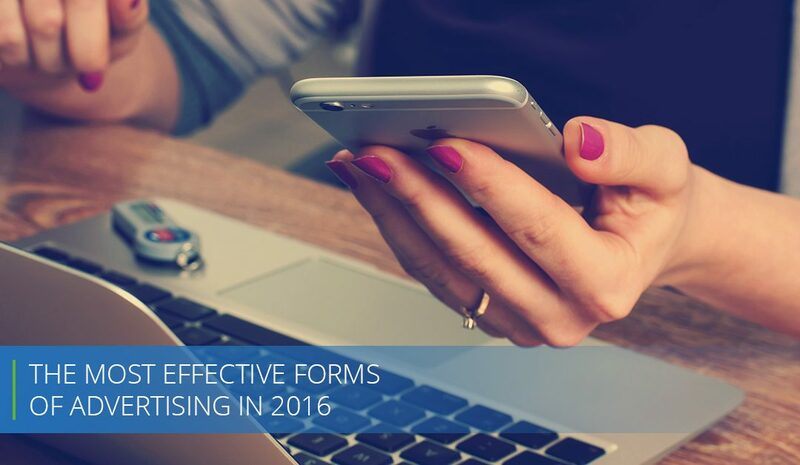 The importance and overall influence of online reviews is steadily growing. People have always trusted reviews from friends and family more than any other means of advertisement. Now, these types of reviews are available in mass online. These reviews help establish a business’s reputation. Many consumers are searching for online reviews before they made their purchase decision. Online reviews are especially important for people between the ages of 18 and 34, who labeled them as the most important factor 45.91 percent of the time. The company’s website (22.3 percent). Again, this ranking indicates companies need to pay a good deal of attention to the type of presence they have online. Restaurants that have a high-quality website that is regularly updated are more likely to be attractive to new customers. Traditional Yellow Pages book (11.6 percent). Yes, there are indeed people who still use the Yellow Pages. These tend to be older people — it was the top resource for ages 65+, but had little influence on younger populations. Online advertisements (9.8 percent). These include pay-per-click ads, sponsored ads on social media, email ads and other types of digital advertisements. While these advertisements definitely do raise awareness, they can also turn online users off depending on how they’re displayed, as they can be intrusive by their very nature. Advertisements on TV/Radio/Newspaper (7.5 percent). As fewer people subscribe to newspapers and more people begin to cut the cord on TV, these types of advertisements simply do not have the same kind of reach they once did. Other (7 percent). There are many other ways to get out the word about effective advertising. For example, word of mouth is a great way to let people know about a restaurant, bar, or a chain that is simply delicious.Clearly, digital marketing for restaurants is more important than ever before, especially in terms of building and managing one’s reputation online. Push for more online reviews and you’ll get more attention from potential first-time customers. For more information on effective advertising methods, continue reading our blog.